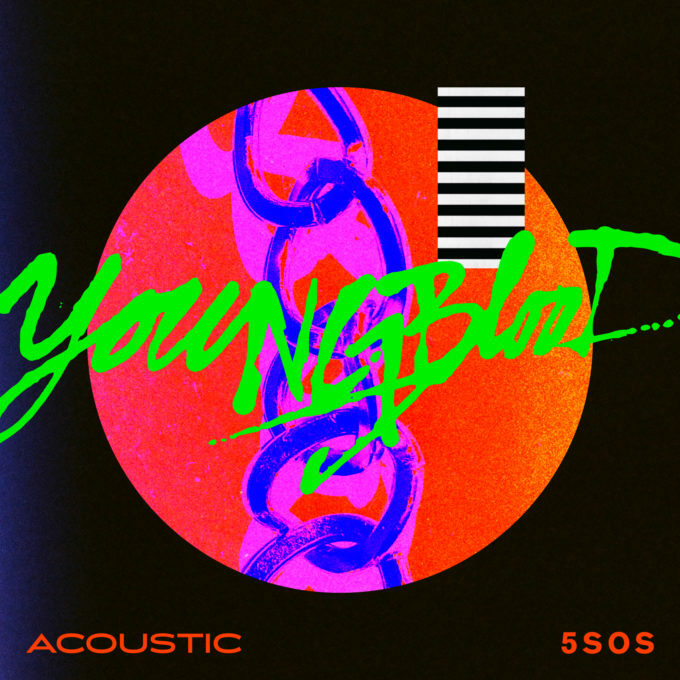 • Welcome to your Saturday edition of The Purge, which we kick off this weekend with 5 Seconds Of Summer, who are currently taking over the charts with their latest single ‘Youngblood’. It’s all hit at the right time for the band, what with the track hitting No.1 on last weekend’s ARIA top 100, the upcoming release of their album of the same name and announcement of a tour in support of it. Now, to capitalise on its success even more, there’s a fresh new acoustic version of the track, which dropped digitally yesterday. • 17 year old Dutch-based pop sensation Bülow will finally drop her new EP ‘Damaged Vol.2’ this Friday. Its release has bounced around the schedule a number of times across the first part of this year, but it’s finally almost ready to roll. It’s preceded by the released yesterday of the focus single ‘Sad & Bored’. • James Arthur’s new single ‘You Know Better’ was serviced to Australian media yesterday, preceding the UK singer’s visit to our shores for a promotional visit. He’s due to touch down in the country today ahead of a premiere live performance of the track on ‘The Voice’ and an appearance on ‘Sunrise’. According to his label Sony, James has been working with such pop luminaries as Ryan Tedder and Max Martin on his third album, which is due to land at the end of the year. • Want a piece of P!nk? 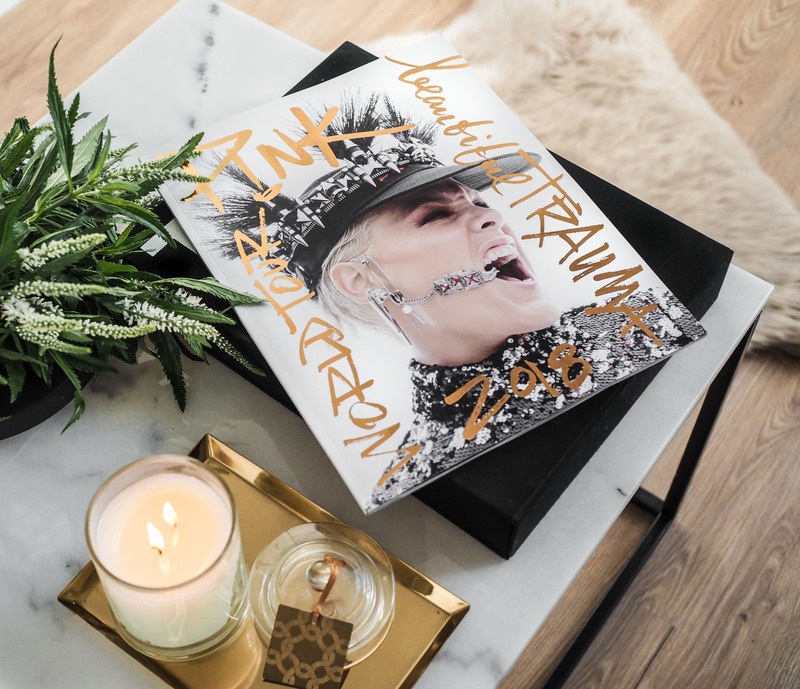 The team at Live Nation has revealed that the official book for the upcoming local leg of her ‘Beautiful Trauma’ world tour is now available for advance purchase. You’ll be able to have the program delivered directly to your home, meaning no carrying it around at the concert or putting your dirty shoes on it as it rests beneath your seat. Brilliantly, access isn’t limited to ticketholders either. Head HERE for further information. The ‘Beautiful Trauma’ tour touches down at Perth Arena on Tuesday July 03. • US singer Lauv, who rocketed to fame via his breakout smash ‘I Like Me Better’, has dropped the final four songs in his ‘I Met You When I Was 18’ playlist. The tracks (‘Bracelet’, ‘Paranoid’, ‘Never Not’ and ‘Enemies’) join the other 13 songs from the project, which also includes ‘I Like Me Better’ and its follow-up ‘Chasing Fire’. • With her new album ‘No Shame’ impacting retailers across the planet next this Friday, UK popstress Lily Allen has fired one last shot across the bow, in the form of her new single ‘Lost My Mind’, which dropped yesterday. The album has been described by her label Warner as her “most personal, insightful and fully-formed record to date” and contains previous single ‘Trigger Bang’, along with grat tracks ‘Three’ and ‘Higher’. ‘No Shame’ lands at retailers everywhere this Friday. • Local songstress Jack River dropped her new single ‘Limo Song’ yesterday, at the same time as confirming the June 22 release of her debut album ‘Sugar Mountain’. But that wasn’t all Jack had to tell us yesterday, with confirmation of a national tour in September. The run of dates (which encompasses shows in all five major capitals and one in Newcastle) kicks off at Uni Bar in Adelaide on Thursday September 13. Tickets for all are on sale at 10am local time on Monday June 04. • Flo Rida will celebrate the tenth anniversary of his global smash ‘Low’ with shows in both Melbourne and Brisbane next month. A show at Melbourne’s Forum Theatre is first up (on Tuesday July 31), with another at Eatons Hill Hotel in Brisbane two nights later. 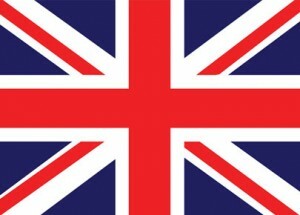 “Looking forward to returning down under to party with Australian Family, it’s been too long,” Flo said in a statement. We believe tickets are already on sale. • Gang Of Youths will celebrate the phenomenal success of their latest album ‘Go Father In Lightness’ with a national tour in November. Tickets for the run of shows only went on sale yesterday, but already the band’s been selling shows like hotcakes. Nine shows sold out in super quick time yesterday morning and chances are that the already announced new shows have already followed suit. The tour, which will also make stops in Sydney, Melbourne, Adelaide and Hobart, kicks off with a double date at the Fremantle Arts Centre on November 03 and 04. • No.1 and No.2 are still unmoved on the UK singles chart this week, with Calvin Harris and Dua Lipa’s ‘One Kiss’ and Drake’s ‘Nice For What’ continuing to perform strongly. But Anne-Marie’s ‘2002’ is up a little higher again (No.4 to No.3) and Jess Glynne’s ‘I’ll Be There’ edges into the top five (No.6 to No.5). The new Clean Bandit/Demi Lovato single ‘Solo’ is now a top ten UK hit, rising from No.12 to No.10. Good gains also for Shawn Mendes’ ‘In My Blood’ (No.18 to No.12) with his new album in the shops and also for the new Liam Payne/J Balvin track ‘Familiar’ (No.21 to No.15). • Despite a concerted effort from the new Snow Patrol album ‘Wildness’, the UK albums chart No.1 still belongs to the soundtrack to ‘The Greatest Showman’. Last week it held off James Bay’s new album, this week it’s Snow Patrol’s. Snow Patrol drop at No.2 with ‘Wildness’, with Shawn Mendes’ self-titled album lobbing at three and Biffy Clyro’s MTV unplugged album premiering at No.4. Chvrches also score the top ten love with their latest album; ‘Love Is Dead’ landing at lucky number seven. New albums from A$AP Rocky and Pusha T just miss the top ten on debut, however, entering the UK top 100 at Nos.11 and 13 respectively. • After a couple of weeks dominating the Billboard Hot 100 singles chart in the US with his hit ‘This Is America’, Childish Gambino has given over his No.1 mantle to none other than Drake. Yes, Drake re-claims top spot this week with his single ‘Nice For What’. Mr Gambino is only down to No.2, however, and is now the meat in a Drake sandwich; the Canadian superstar’s previous No.1 ‘God’s Plan’ hanging in there at No.3. Zedd encroaches on the top five with ‘The Middle’ (No.6 to No.5), but it’s Lil Baby and Drake who are making all the right moves this week, rocketing from No.49 to No.6 with their single ‘Yes Indeed’. South Korean boyband BTS crack the top ten on debut with their single ‘Fake Love’. • On the Billboard album chart, it’s a massive No.1 debut for said South Korean boyband and their new album ‘Love Yourself : Tear’. Post Malone’s ‘Beerbongs & Bentleys’ only falls to No.2, however, with a No.3 debut for Lil Baby’s ‘Harder Than Ever’ and a No.4 debut for Five Finger Death Punch’s ‘Justice For None’. Nav scores the only other top ten debut this week, premiering at No.8 with ‘Reckless’. • And that’s The Purge this Saturday morning. But you know we’ll be getting back to you this afternoon with another delicious look at all things chart from a local perspective. Who’s ruling the singles and albums charts in Australia? Who’s debuted? Who’s scored, who’s tanked? Find out from five on the East Coast.